As stated in the title, a no-service, non-attended cremation is the simplest farewell one can have. 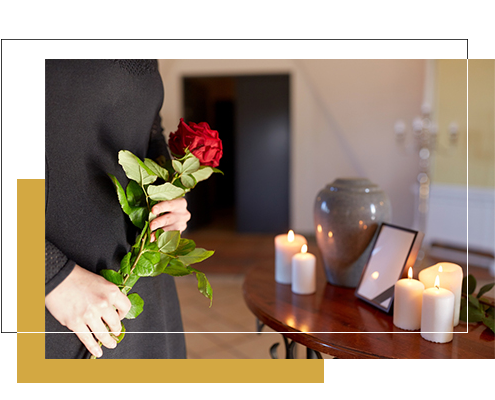 The funeral directors attend the place of death, bring your loved one into our care, and arrange for their cremation in the following days. The funeral director is the sole attendant at crematorium. Our preferred facilities are Heritage Park Crematorium in Goodna, and Buderim Crematorium on the Sunshine Coast. 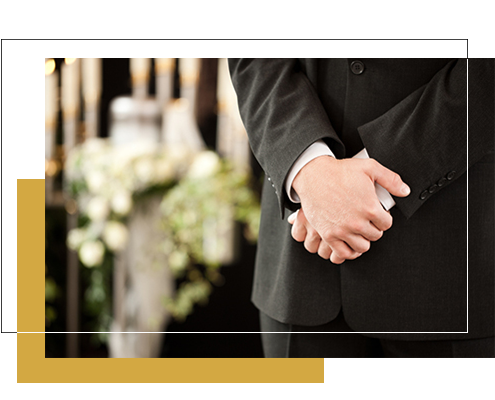 Your family may nominate a crematorium of your choice, and we will happily assist. However, costs may vary between cremation facilities. Our helpful staff can advise you on this. For all no-service, non-attended cremations we use an environmentally-friendly cardboard coffin made of simple, biodegradable material. Can you see your loved one (viewing)? Viewing is included at one of our Brisbane, Sunshine Coast or Gold Coast facilities – closest to your family. Viewing may be conducted during business hours the day prior to cremation. Please ask our staff for information. After-hours viewings or numerous viewings on days other than the scheduled chapel service may incur extra charges. If you wish to arrange after-hours or numerous viewings, please ask our staff for details and costs. We are happy to organise a memorial service at a church of your choice.